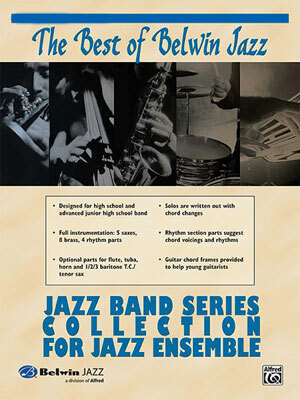 This value collection features ten outstanding big band jazz ensemble arrangements at the medium difficulty level. 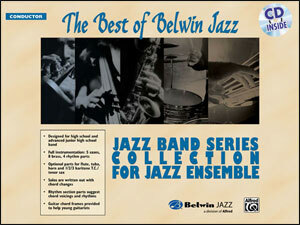 The charts are written by experienced educational jazz arrangers and composers in a variety of styles and tempos: swing, ballad, and jazz-rock. Books are available for full instrumentationï¿½5/4/4/4, plus optional books for flute, horn in F, 1st /2nd /3rd baritone horn T.C., and tuba. The conductor book includes full-length recordings of all arrangements to listen to, study, and use as a resource.